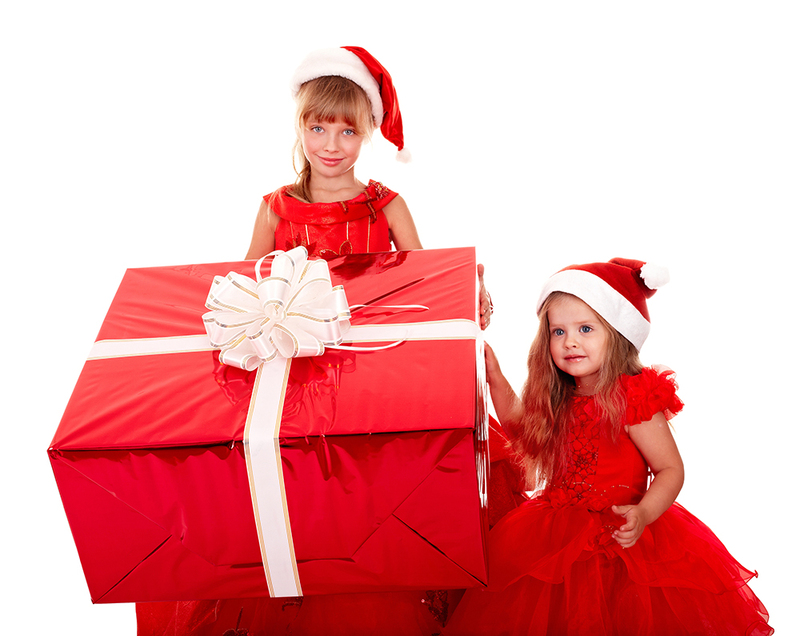 Having a birthday on Christmas may seem like a lucky break, at first. Until that day comes and everyone else gets presents, too. It kind of takes the “special” out of your special day. Well hold it right there. It doesn’t have to be. You just need to know how to celebrate Christmas and make your birthday special at the same time. Sound complicated? Don’t worry, it’s not. We’ve got all your Christmas birthday ideas right here. If you have a child who isn’t able to experience the joy of opening presents on a day all their own, you know how overlooked he must feel. Especially if his siblings have their own special days. • Start the tradition of using a “birthday tree” where all Christmas ornaments are removed from the tree and streamers, balloons and banners replace it before he wakes in the morning. Be prepared and have a plan of how you will time things during that extra special Christmas day or even the weeks leading up to and winding down from it. Otherwise, your child will feel second to Christmas preparations. • Let him choose the timeline for the day: when to eat, when to have cake, when to open presents, etc. It will give him a special power no one else has on his day. At the end of the day, your child just wants to know he is just as important as everyone else. So, sit down with him and figure out what would make him feel special this holiday season. You can even share the birthday fun with Santa by leaving him cake rather than cookies. Point is, there are endless possibilities on how to make your child’s Christmas birthday just as special as everyone else’s. All it takes is a little imagination, and some forethought. And, of course, if all else fails, focus on the positive: Everyone will remember his birthday. Fa La La La Fabulous!